(* 1985, Brno, Czech Republic) studied architecture and urban design in Brno, in Graz and at ETH Zurich. During his studies, he worked at the Viennese studio, PPAG. 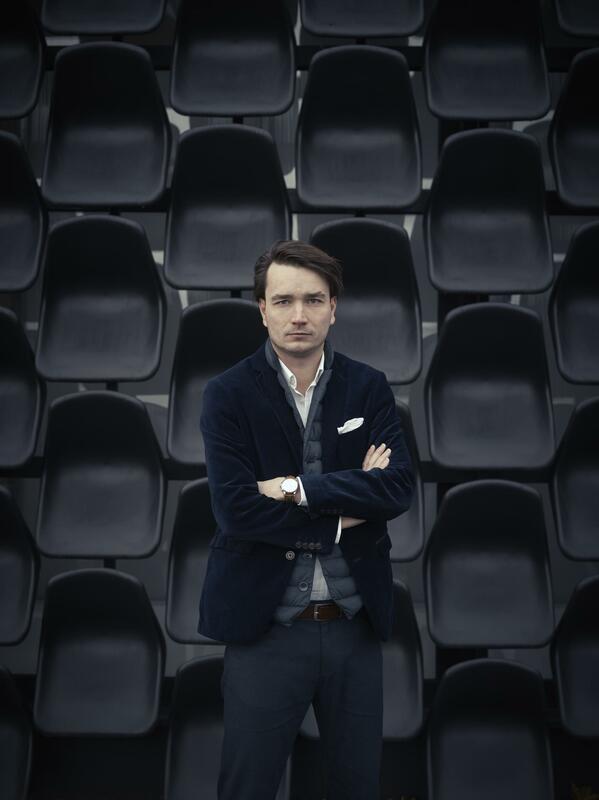 In 2010 he cofounded with Michal Kristof studio CHYBIK+KRISTOF ARCHITECTS & URBAN DESIGNERS. His work was exhibited at the MoMA NYC as part of Uneven Growth exhibition. In 2015 Forbes selected him in “30 under 30” list.